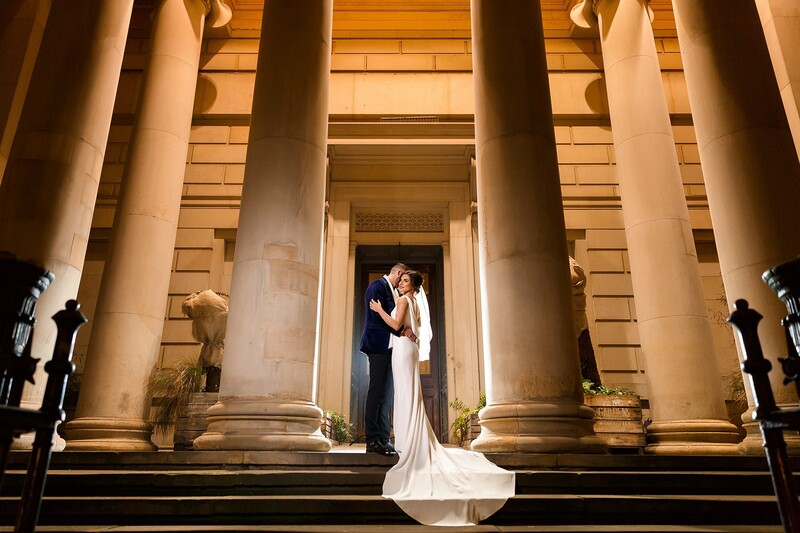 Photographer: "Grace was not only our wedding photographer but became a special part of our day as well. 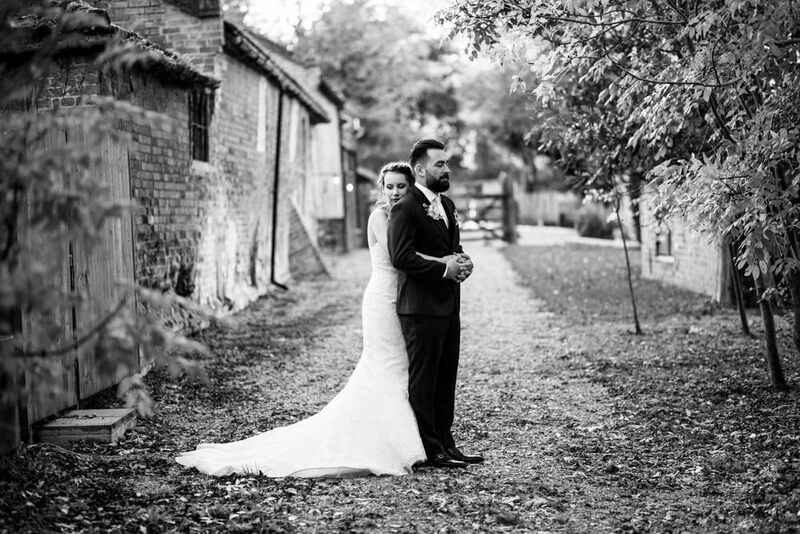 So professional in every way and took the most amazing natural photos.We would recommend Grace to anyone looking for a top class wedding photographer. We are absolutely delighted with our photos! 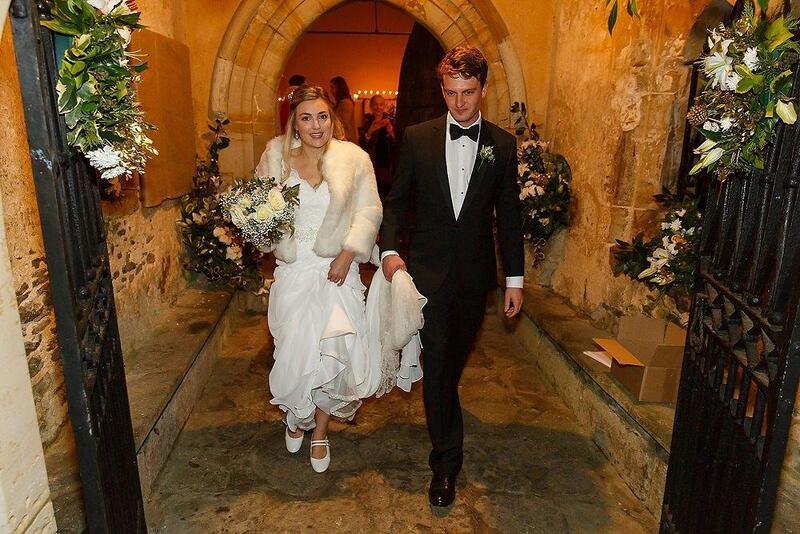 Thank you once again Grace we are so happy we found you"
Photographer: Photography was supplied by highly experienced North East and Yorkshire based Andrew Davies Photography established in 2005 and having covered over 450 weddings. 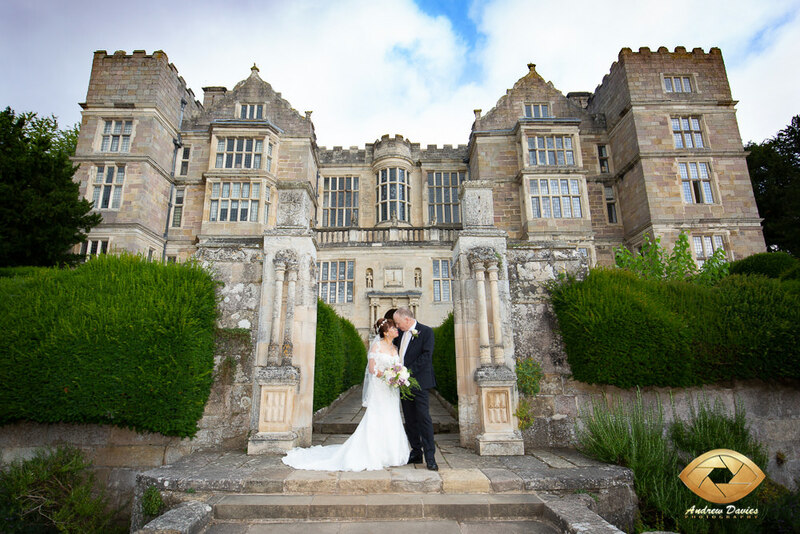 Photographer: Chris Mann has been photographing weddings through the UK and overseas for the last 15 years, so has plenty of experience, and a relaxed natural style that fitted well with this couple's approach.